what a sweet morning spent with these three lovely ladies! it’s so enjoyable to watch toddlers and their brand new baby siblings. so much awe and wonder! are you expecting a baby? check out my signature session information page and let me know if i can answer any questions for you. 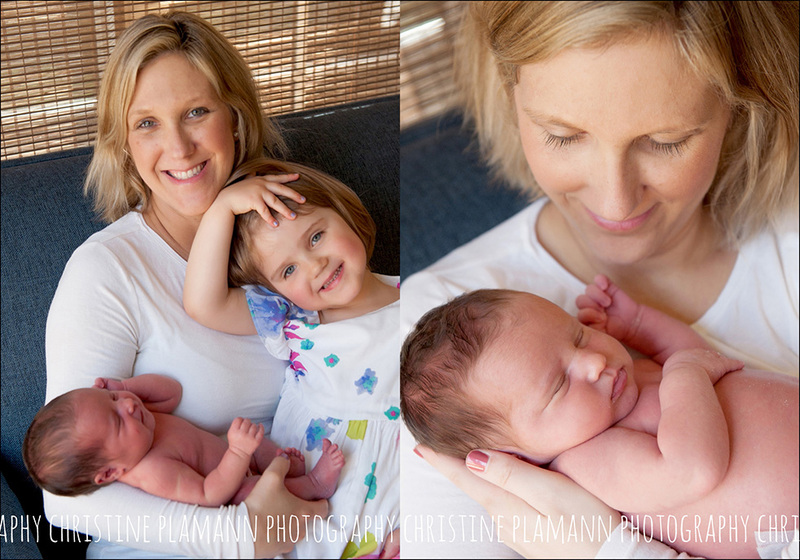 i’d love the chance to photograph your family when your newest edition is still itty bitty and squishy!